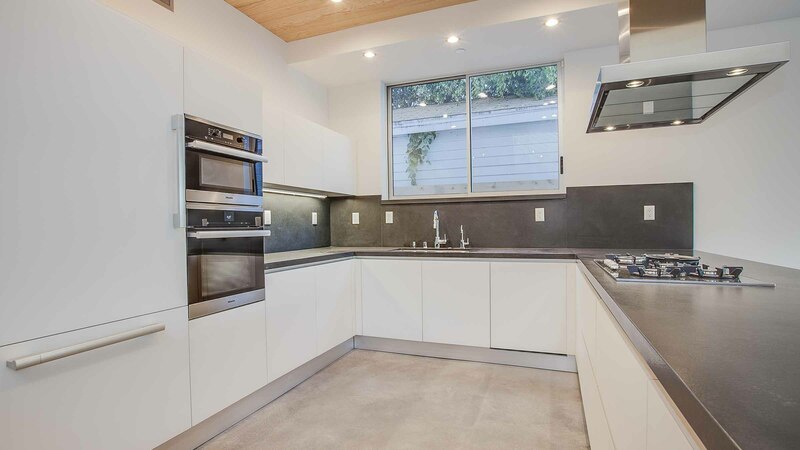 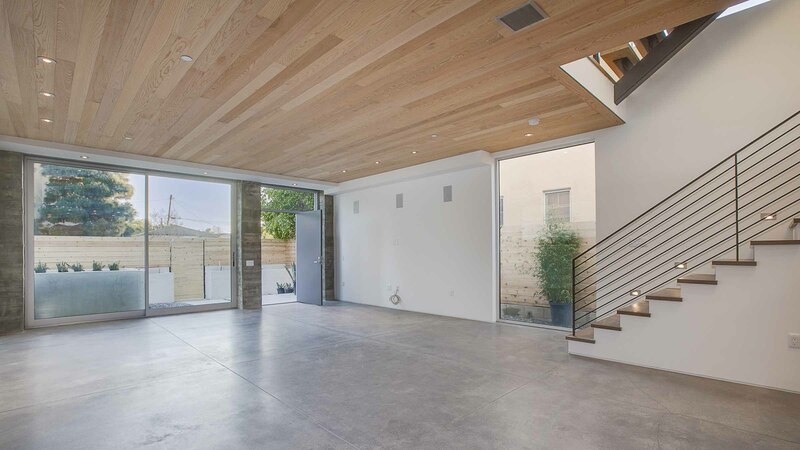 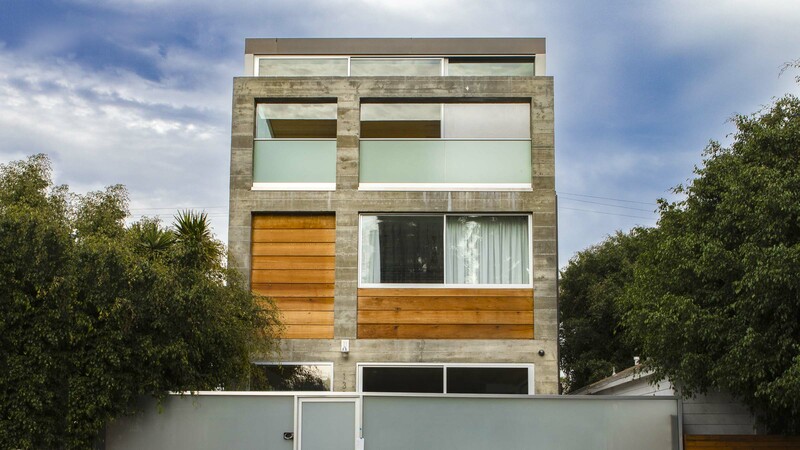 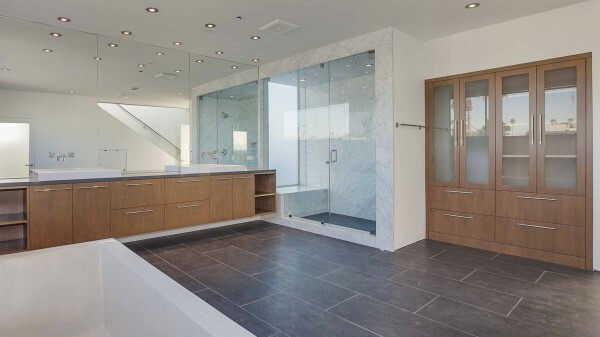 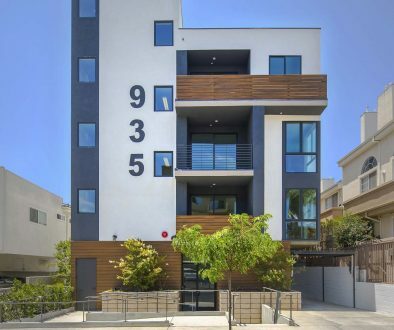 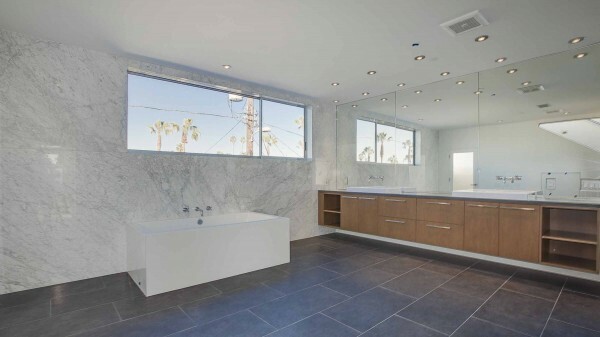 The 1305 Cabrillo Avenue, Venice, CA custom single family home designed by local architect, DU Architects, includes 3 bedrooms, 3.5 bathrooms in 3,200 square feet of living area. 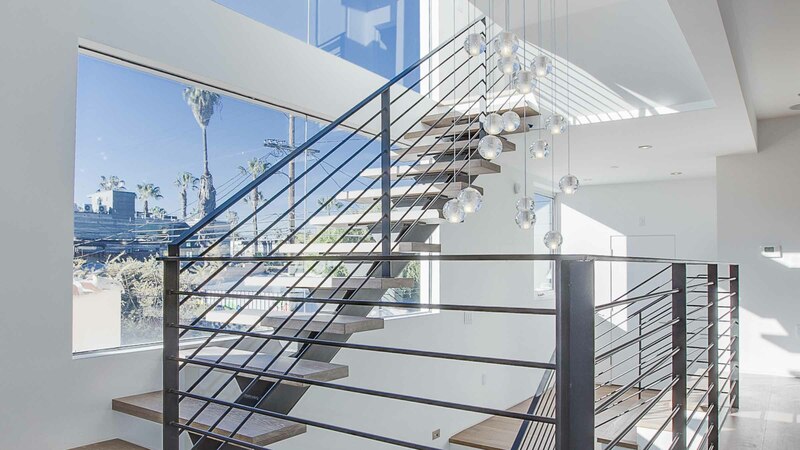 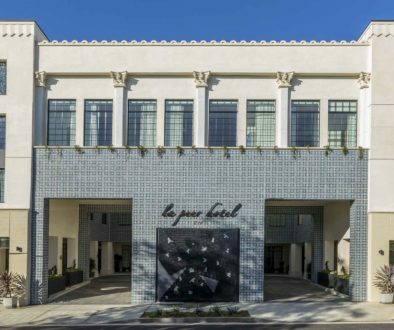 The house is located directly adjacent to the restaurants, nightlife and shopping on Abbot Kenney in Venice and within easy walking distance to the world famous Venice Beach. 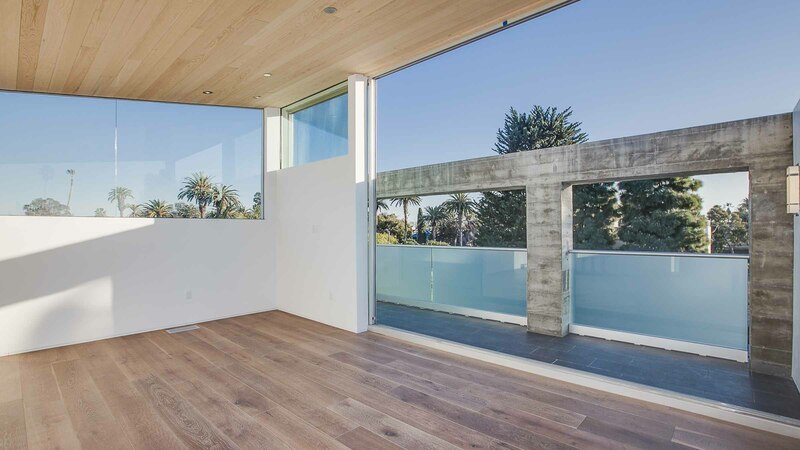 The house will incorporate large windows and sliding doors, an architecturally stunning exposed concrete wall, high end modern finishes and a complete home automation system.